You don’t need to be a car repair shop or an HVAC technician to present prospects and customers with estimates. In fact, there may be many times when an estimate—or bid, or proposal—will land you a job you didn’t necessarily expect. 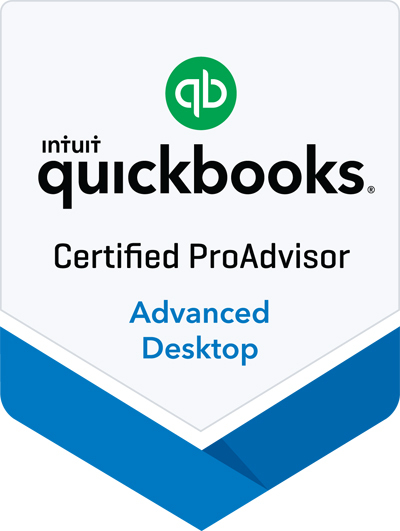 Before you start creating estimates, you’ll need to make sure they are turned on in QuickBooks. Open the Edit menu and select Preferences, then Jobs & Estimates | Company Preferences. If the Yes button below DO YOU CREATE ESTIMATES? is not filled in, click inside of it to turn on this feature. Also, the Warn about duplicate estimate numbers check box should be activated. You’ll check and uncheck boxes to indicate fields you want to appear in the Header, Columns, and Footer of your estimates. Note: Be careful with the Markup field of your estimates. You wouldn’t want your customers to see this, so be sure that it is NOT checked in the Print column. Creating an estimate in QuickBooks is just like filling out an invoice. You enter data where appropriate, and select options from drop-down lists. If you don’t have any experience with sales forms and need some guidance, we’re here to help.